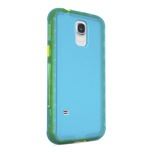 Playa Vista, Calif., February 25, 2014 – Belkin today unveiled a line of accessories designed for the new Samsung Galaxy S5. 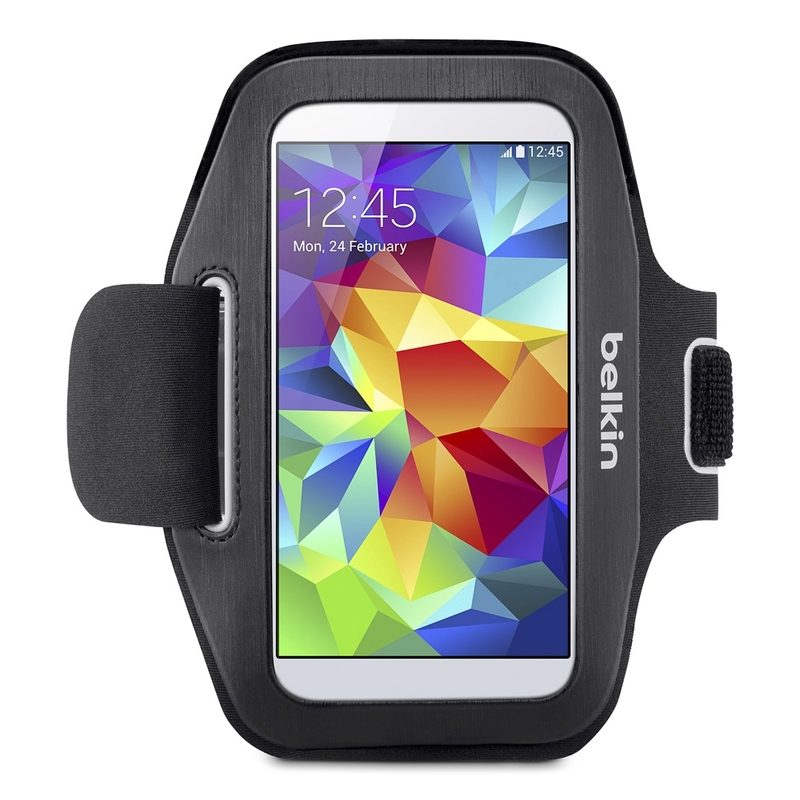 Belkin’s new accessory collection includes stylish folios, everyday protection cases, athletic armbands and charging solutions for at home and on the go—a complete ecosystem of products designed to complement the new features of the Samsung Galaxy S5. 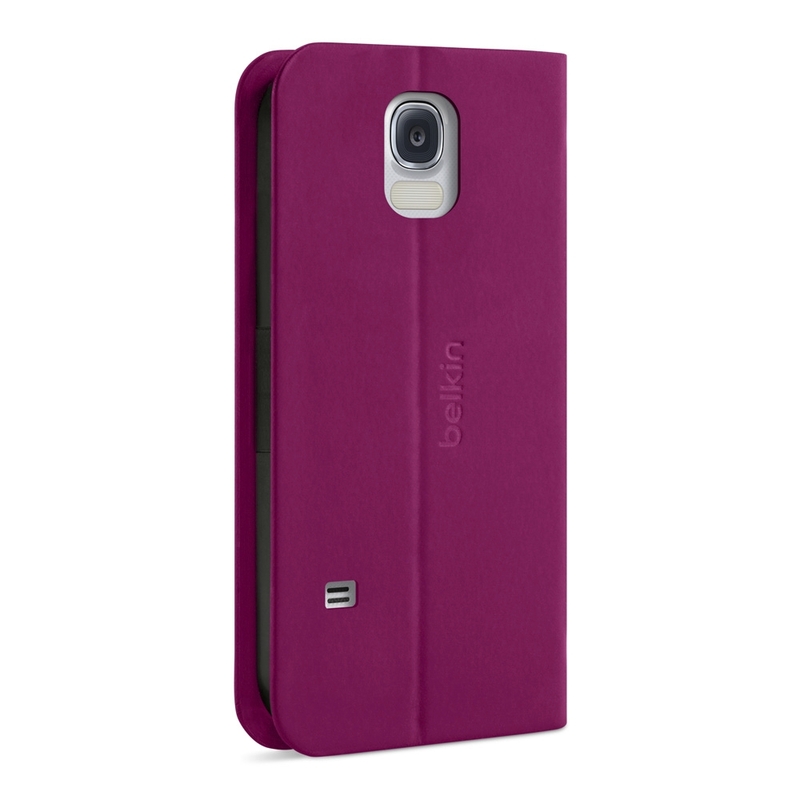 Belkin’s new Samsung Galaxy S5 cases are designed to protect against scratches, drops and everyday wear and tear, but specialized offerings provide unique design features above and beyond traditional smartphone cases. 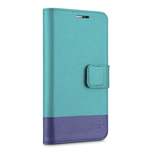 The 2-in-1 Wallet Folio features Belkin’s new, detachable inner Xpose frame that can either slide up for taking photos or be removed all together for use as a separate protective case to make phone conversations easier. 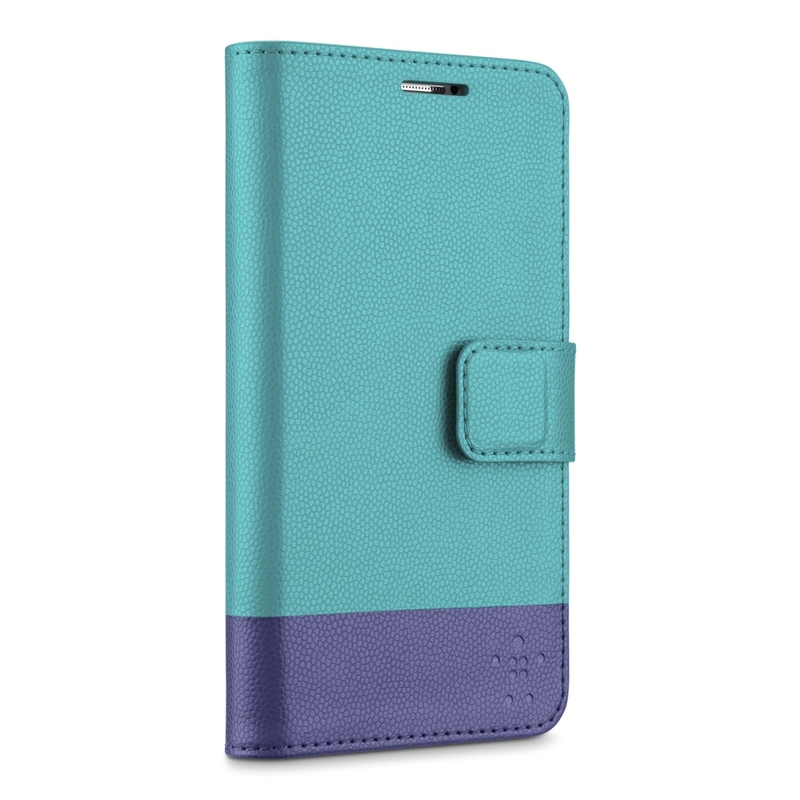 Featuring a bold color-block design, pebble-grain texture and metallic accents, the 2-in-1 Wallet Folio cover provides a stylish place to hold credit or business cards and also serves as a stand for hands-free viewing. 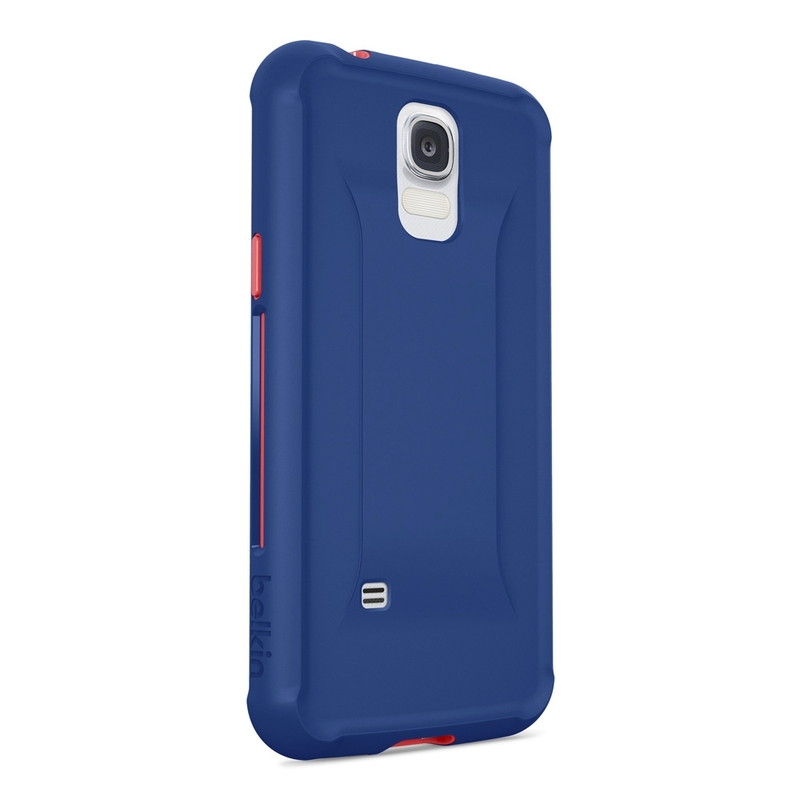 For those needing more rugged protection, the Grip Extreme features dual-layer protection combining a rigid, glass-fiber reinforced inner skeleton and a flexible, shock-absorbing outer shell. 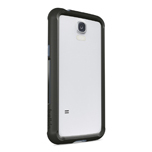 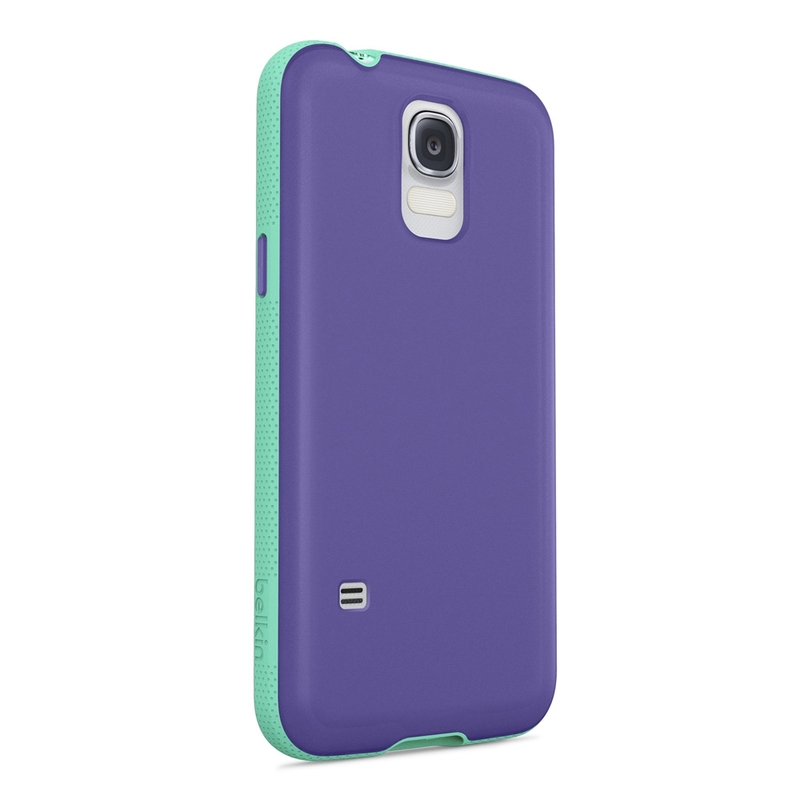 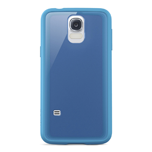 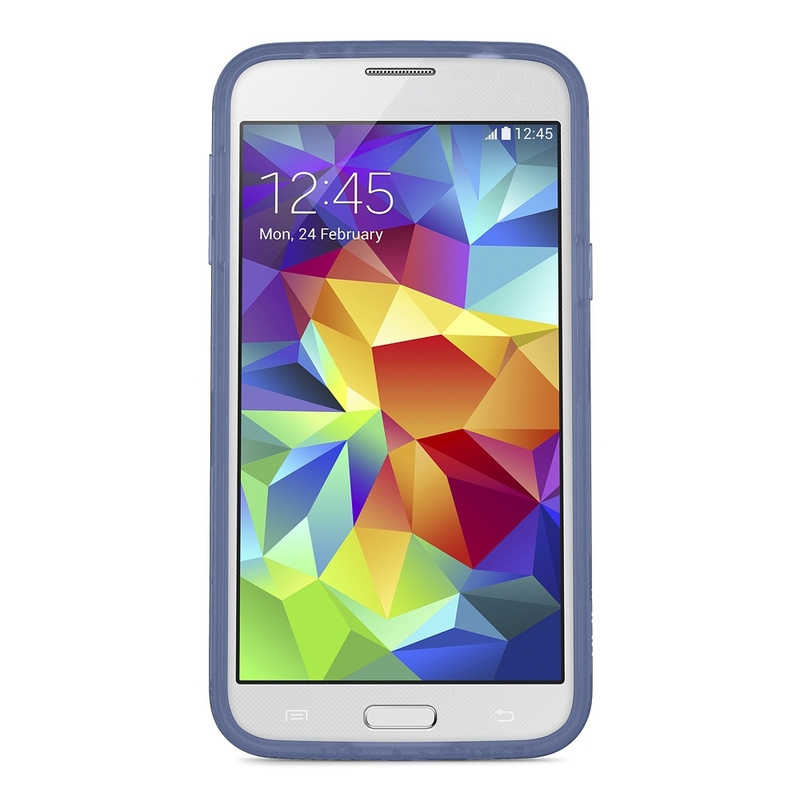 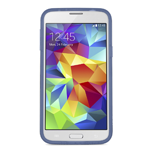 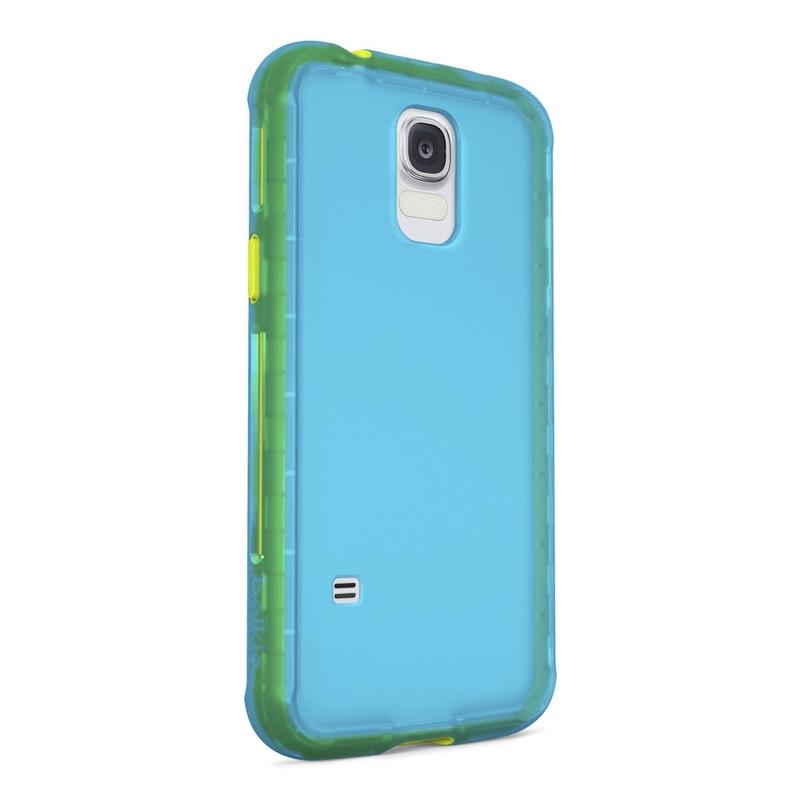 Like all of Belkin’s everyday protection cases for the Samsung Galaxy S5, including the Grip Max, Grip Candy, Grip Bumper and Grip Vue, its strength comes from smart design, offering exceptional protection without the bulk. For sports enthusiasts and activity buffs, Belkin is also expanding its current lineup of sport armbands including the Sport-Fit, Sport-Fit Plus and Slim-Fit for the Samsung Galaxy S5. 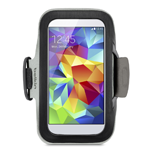 Created from high-performance neoprene, the low-profile armbands secure the phone and comfortably stay out of the way and in place while exercising. 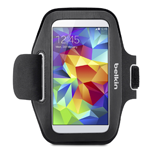 Also available for the Samsung Galaxy S5 are Belkin’s fast and safe charging solutions for both the car and home. 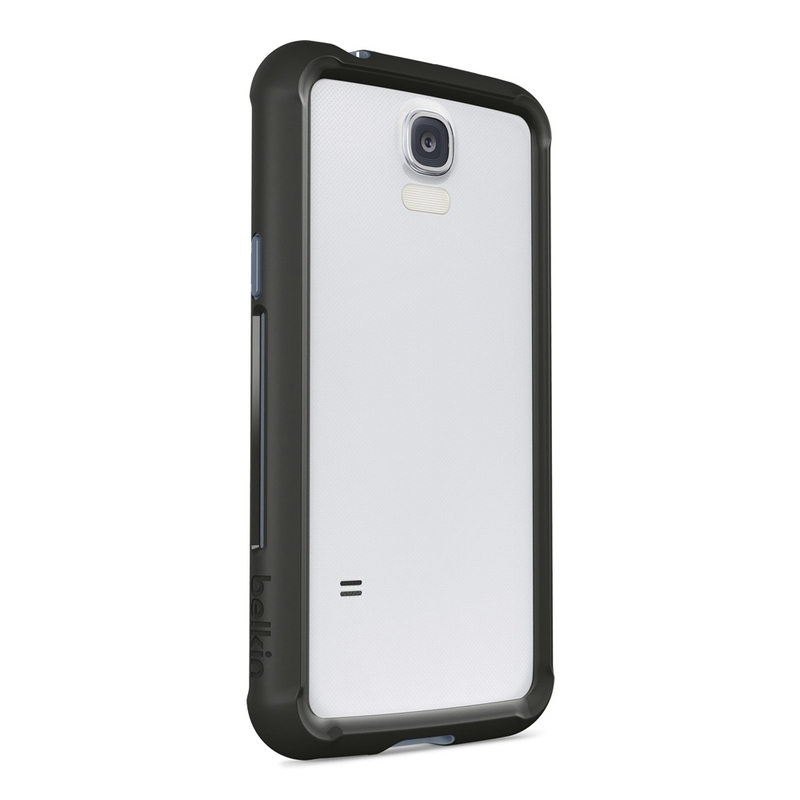 The 2.1Amp chargers are bundled with a 3-foot USB 3.0 cable, allowing users the added ability to transfer data to a laptop up to twice as fast as USB 2.0. 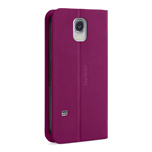 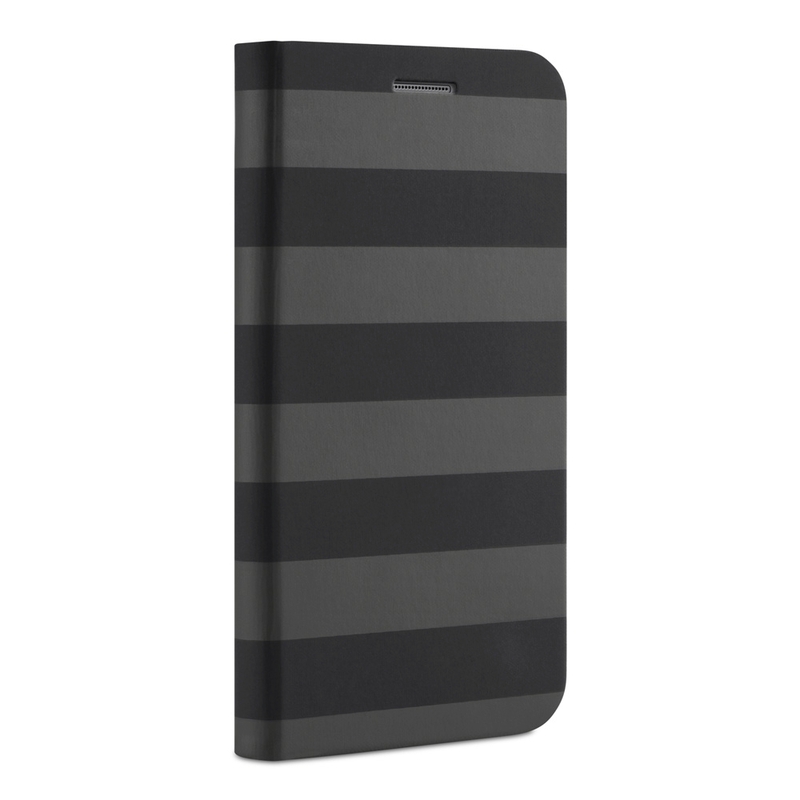 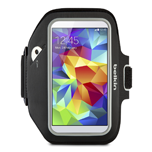 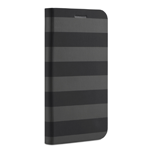 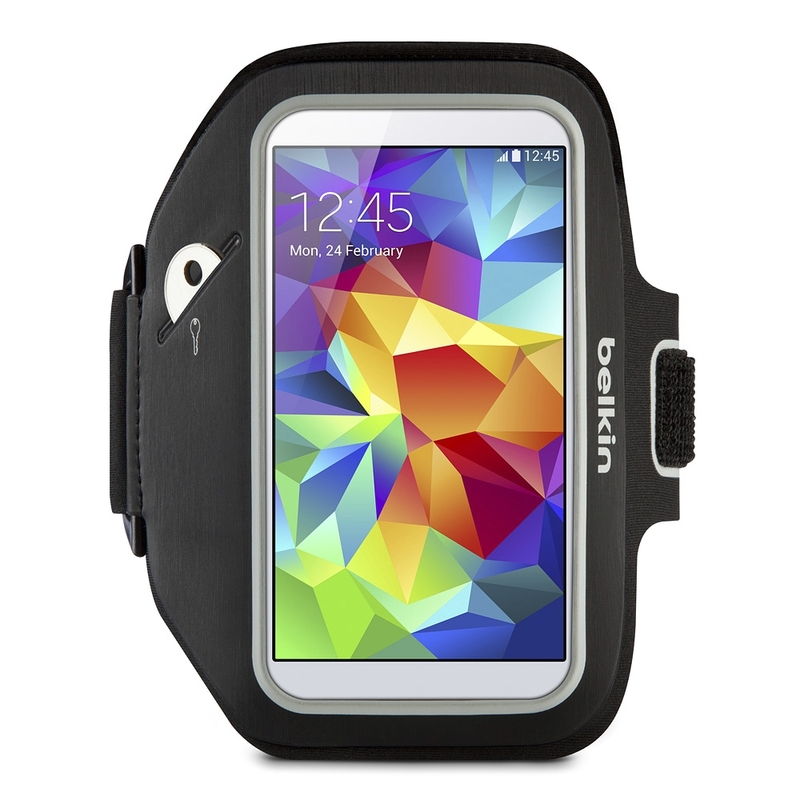 Belkin’s folios, cases, armbands and charging solutions for the Samsung Galaxy S5 are planned to be available starting in late March at belkin.com and select retailers nationwide.